Receive a monthly supply of cash from the moment you download the Titan Poker software and start playing! 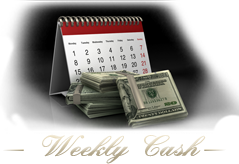 You will be rewarded with $1 in cash for every 100 Titan Points that you accumulate. 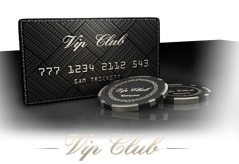 Join Titan Poker's VIP Club and reap the rewards. Daily VIP level upgrades, monthly cash bonuses, and $20,000 in exclusive VIP freerolls are just some of the perks that await you.